I have been to the city 2 times already. I liked it the first time, but it opened up even more on the second time, so I wanted to write about Budapest. In their tiny country of around 10 mln. people, more than 20 % live in Budapest. The city was originally 2 cities – Buda and Pest, divided by Danube river. It is quite cheap to rent an apartment. The price for 4 days was 160 euros for very central, nice and very big 2 rooms apartment. Definitely, you can find something good for around this price for hotels and cheaper than hostels. Check AirBnb for an apartment, if you prefer a hotel with breakfast included and cleaning everyday, please check the rates here! We paid 30 euros for a dinner in a good restaurant with live music, where the food was fantastic and plentiful (here is the link to it if you want, but remember that you have to book at least 2 days in advance. Totally worth it though). But generally the prices for food are even cheaper if you go to a simple cafe, around 7 euros per person I’d say. I also went shopping there, and I can say that shoes and jackets are significantly cheaper than in Western Europe. Do not even try to go without a ticket! 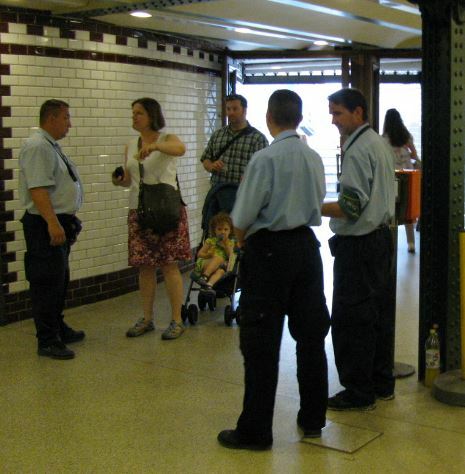 If you try to, 4 big guys on the metro entrance will gently remind you to pay. And even if they are not there by chance, do punch your tickets before the trip anyway, because you can easily be checked on the exit. It happened with me, and I had to pay a 50 euros fine. No explanation that I am a foreigner and did not know helped. 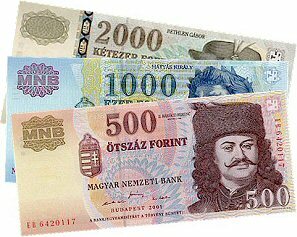 The currency in the country is Hungarian Forints. Currency exchanges are everywhere in the city center, but please be careful with them! The rates varies from place to place, but even if you happen to find a good one, do not rush to hand them your money. Sometimes you can be ripped off with such a huge commission that the value of the change will make no sense at the end. Usually, the info about the commission is written with small letters and it’s hard to see. So the best way to avoid it is to ask how much Forints you will get before giving the money to a cashier. There is no money back after you gave it to them. Brief explanation – if you haven’t heard what this is – locals guides show you around a city for free. They work only on tips, so you decide the cost at the end of the tour. Obviously, it is their interest to make the tour as interesting and interactive as possible, so you give them more tips. The tour is usually 2-3 hours, and it is really cool. I think 5 euros is a normal price for an interesting excursion. You would pay much more for a guide and wouldn’t be sure he will give you the same curious facts/tips that you receive on a Free walking tour. So, highly recommended. Here is the link to a Free walking tour in Budapest. I visited 2 of them – the General one and the Communist tour. Both of them were extremely useful, I learned some curious facts. 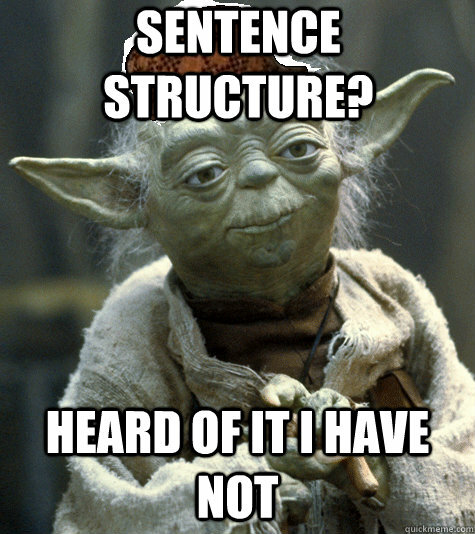 For example, now I know why Yoda from Star Wars speaks like that. In Hungary, the way they speak that is. I really recommend to take the Free Walking tours I described earlier, they will give you all the info and show you the most interesting and important things in their city. Sinagoge – is NOT recommended by me! The tour is overpriced, nothing that much to see and the staff is rude. At least that was my experience. House of terror – personally haven’t been there, didn’t have enough time, but have heard a lot of good reviews about it. Prepare for depressing stuff though. Ruin pubs – pubs that are reused from a place that was previously used for another purpose. Szimpla pub is rated the 3rd best pub in the whole World, so definitely not to miss! Of course, Hungarian goulash, nyam nyam. Toltott Kaposzta – stuffed cabbage with minced pork. 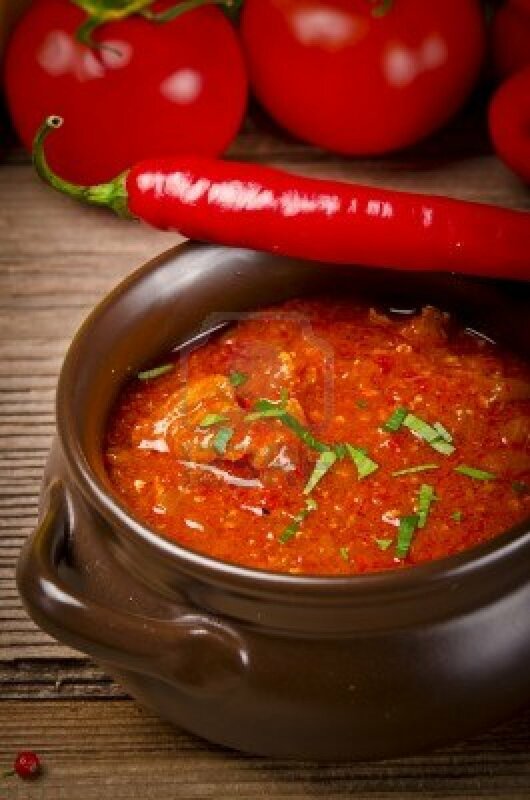 Halàszlé – spicy fish soup with lots of paprika spice. They actually put lots of paprika everywhere. Palinka is a sweet berry, around 35% -55% alcohol, drink. I tried the light version and I loved it! The fares for taxis are twice more expensive if you catch a taxi on the street. So, it makes sense to call a taxi, or ask someone to do that for you. Привет, Альбин! Хорошего Будапешта! Уверена, что тебе понравится! 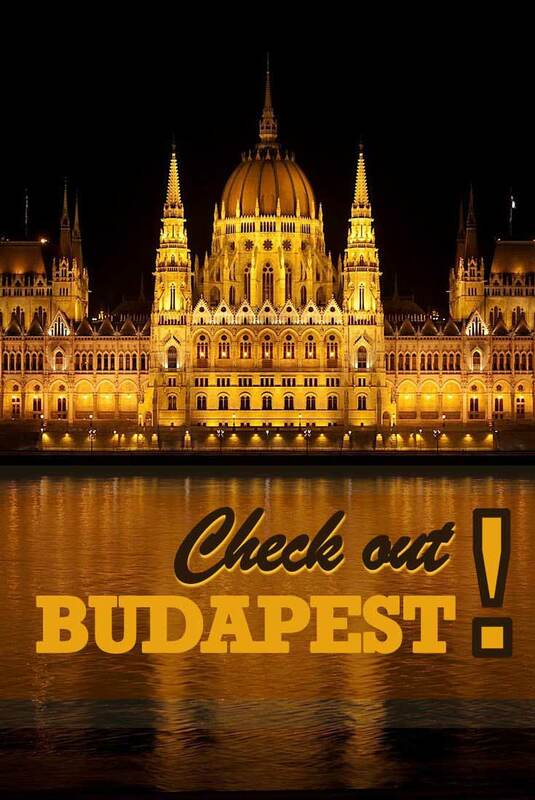 The Ruin pubs sound really interesting – I’ve wanted to visit Budapest for such a long time and I’m hoping to go next year, so I’ll take your tips onboard! ruin pubs is definitely something special, yep! 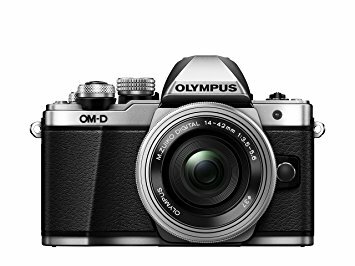 Thanks for the review…I wish you can publish videos instead..short ones will do..i believe you can do great having your own Vlog! I hope to start videos one day too, it is very time consuming given the fact I am the only one who run the blog and its social media channels. Glad you had a great time in Budapest! great tips too! I like the post generally. Walking tours were great i agree. Budapest is probably my favorite city in Europe (with Barcelona and lisbon) of about 15 I’ve been in last 5 years. Matthias church area is a great place for sunrise and in general views similar to citadel. Margaret island is nice. Gellert baths worth a visit. I thought the synagogue was really nice actually. the architecture is certainly unique for synagogue. There are a limited number of the moorish revival synagogues left and accessible as many were burned down in Germany and Austria during kristallnacht. About 15 euro i think which is a little expensive for Budapest but certainly not absurdly so. There are relatively few Jewish people living in Hungary at this point so the price probably reflects that it is supporting them as well. It’s also has a glimpse into history of ww2 and general Jewish history in area. Thank you for your notes, Michael, it is very much appreciated! 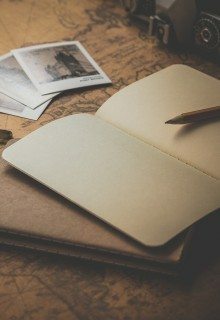 This blogpost is quite old, I wish to go to Budapest one day again and update all the info here.